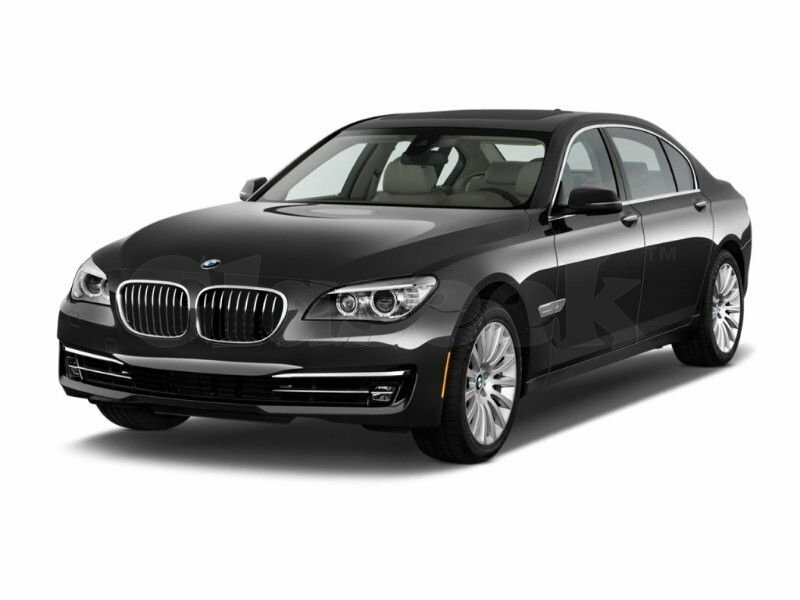 LUXURY BMW 740i for rental at your service. Daily min of 2 days rental. Deposit is required and refundable upon returning of vehicle as it condition and without any additional damages.